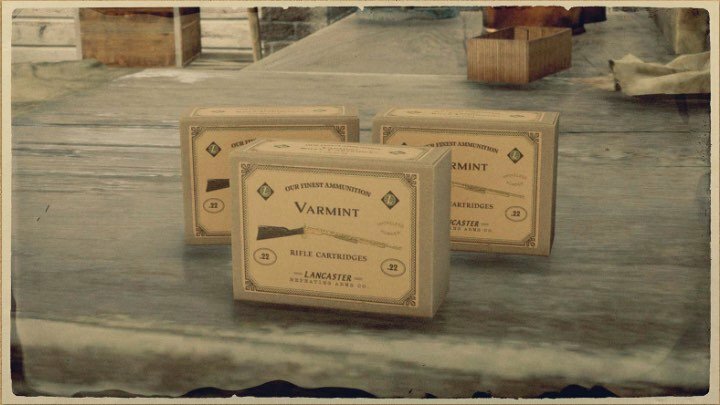 Rifle Cartridges - Varmint is a type of Ammunition in Red Dead Redemption 2 (RDR2). 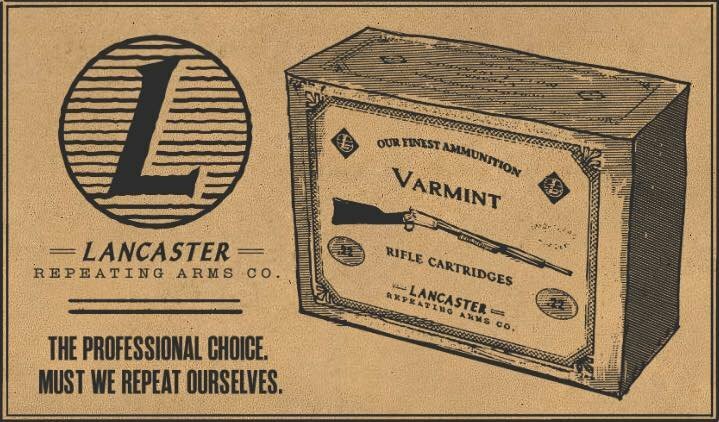 Lancaster Rifle .22 Caliber Varmint Cartridges designed for hunting small game with sure fire performance and accuracy. Each box contains 60 cartridges. Available for purchase at any Gunsmith for $1.00. Alternatively, can be crafted or gathered at camp by upgrading the ammunition station. Can even be looted.